I’m finally experimenting with LED ropelighting kits to place along the perimeter of our pieces. The upside is these pieces no longer need to be set on a window in order to take full advantage of the translucent effects of the stained glass. 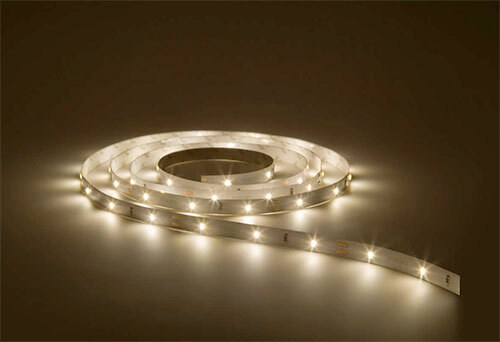 They can be mounted on walls and glow internally with illumination that can be adjusted in intensity. Several of the ropelight kits we’ve tried have included remote controls or allow the color of the light to be changed. The lone downside is cord. The upside? Some kits we’re playing with are Alexa compatible! So in the near future you may be able to cause your beautiful wood and stained glass sculpture to glow with nothing more than you’re voice. More to come soon….and Merry Christmas!